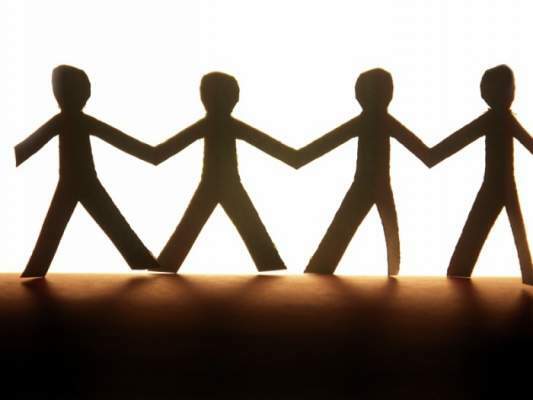 Operation Warm Wishes Presents: Extreme Safety Days and Community Potluck- Helmet and Book Giveaway, on Saturday, March 19th 2016, from Noon- 4:00 p.m.
Operation Warm Wishes Presents: Cut the Hate and Share the Love! Free Haircuts & Makeovers for the Homeless and Families in Need! 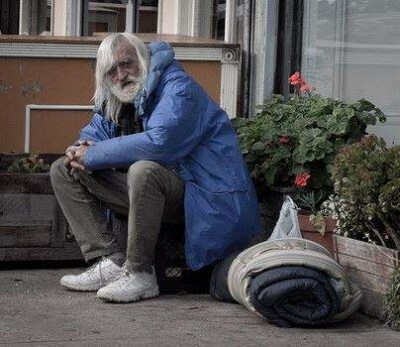 Free Haircuts and Makeovers for the Homeless and Families in Need. 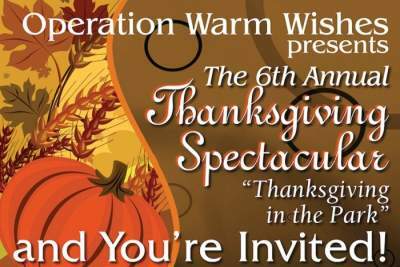 For the second year, join Operation Warm Wishes and the community as we help our homeless, our troubled and hurting youths, our struggling families, our Veterans and Senior Citizens who have fallen down, get back up. 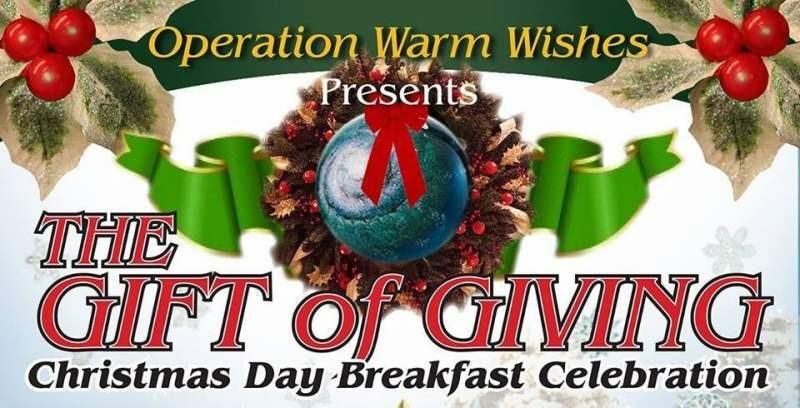 Operation Warm Wishes Presents: The Gift Of Giving-Christmas Day Breakfast Celebration and Laundry Day for the Homeless and Families in Need! 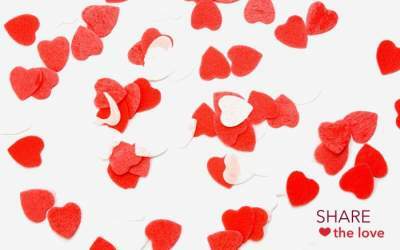 This Holiday Season, share the Gift of Giving! Christmas is a time to be with family, it’s a time of celebration, it’s a time of giving, and be thankful for what you have been given. Join Operation Warm Wishes and the community as we come together to Give, Help and Serve by doing the laundry of struggling families and students for free as well as providing them with “Back to School” snack bags and school supplies. Free dinner! We are excited about another year of helping and serving families in need on Thanksgiving on Thanksgiving Day. 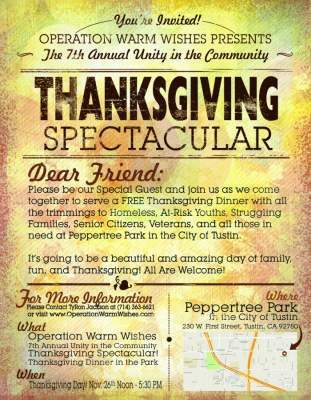 This year’s Unity in the Community Thanksgiving Spectacular is sure to be Spectacular! Thanksgiving is a time to be with family, to remember the year that has passed and to be thankful for what we have been given. Thanksgiving is also a time to remember those less fortunate, the needy, the forgotten, and the homeless.